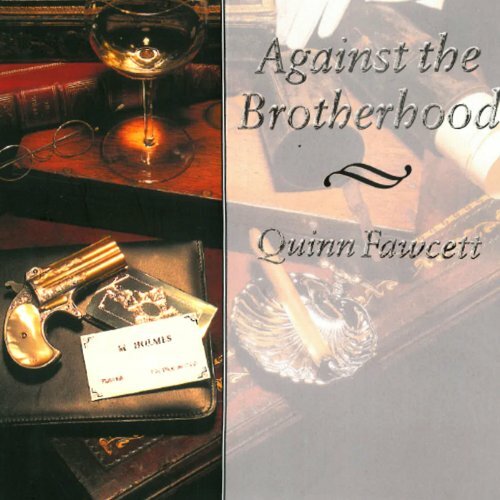 Showing results by author "Quinn Fawcett"
Paterson Guthrie, Mycroft Holmes' secretary, is accompanying his employer to secret negotiations with the Japanese, intended to secure England's position in Japanese-controlled waters. But many highly placed Englishmen do not wish to ally themselves with a people they consider inferior, and the Japanese are wary of close ties with a society they find increasingly hostile. And why is the flirtatious Miss Gatspy, sometime spy, sometime assassin, lurking around the embassy - is she after information, or Guthrie? 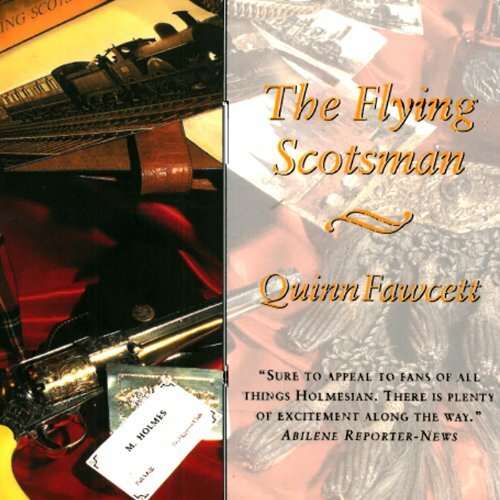 Follow-on and good enough to be a "page-turner"
To keep the peace after an attempted assassination, a prince must be smuggled out of England aboard the Flying Scotsman, the fastest train between London and Edinburgh. Disguised as journalists, Mycroft and Patterson Guthrie, guard the prince. Also aboard is Pauline Gatspy. Is she on Mycroft's side? Or is the Prince her latest target? 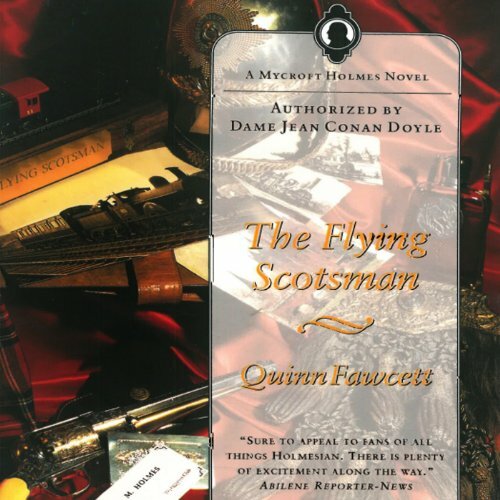 Acknowledged by Sherlock Holmes himself as the smarter brother, and gifted with even greater powers of observation than the famous consulting detective, Mycroft Holmes appears in only four stories in the Canon and remains an enigmatic figure wrapped in the mysteries of international politics and conspiracies. Now, in Against the Brotherhood, we learn of Mycroft's secrets throught the eyes of his new secretary, Patterson Guthrie. In The Scottish Ploy, seemingly unconnected events pull Mycroft in several directions at once. 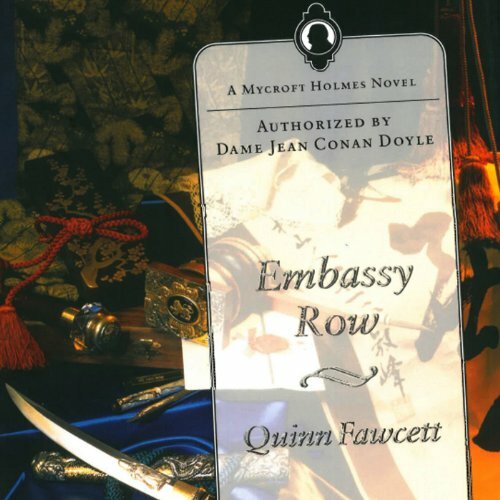 To prevent the leaders of an anarchist group from reaching England's shores, Mycroft must, much to his dismay, become part of the intended reconciliation of a husband and wife. To do so he has spy networks to monitor and men of influence to, well, influence. Then there are the minor puzzles: Why is a gentleman who claims to be Turkish seeking his supposedly kidnapped brother in London? Why does an eminent phrenologist urgently want Mycroft's opinion on the inhabitants of his asylum? When her husband is unjustly accused of theft and murder in Napoleonic France, Mme. 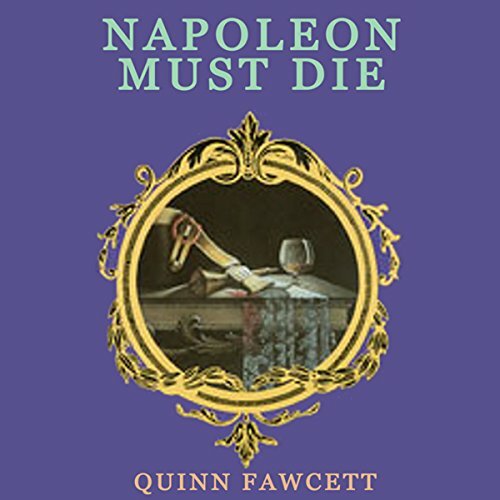 Victoire Vernet sets out to clear his name and finds herself in the middle of a plot to assassinate Napoleon. 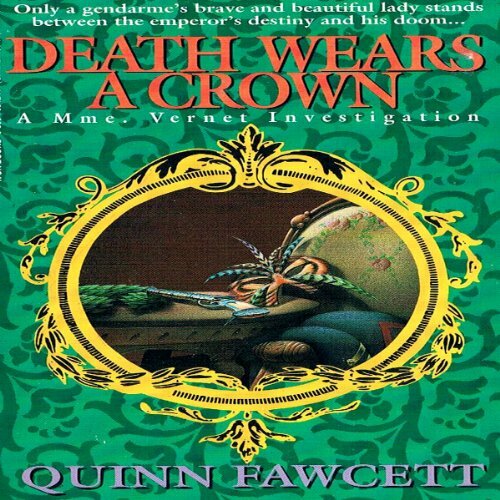 On a sensitive mission for her Inspector General husband, Victoire Vernet stumbles upon a traitorous cabal intent on preventing the coronation of Napoleon.